Founded at the end of the 19th century in the South of the country, Hein has become, in just over a century, a major international player in the sphere of industrial equipment for bakeries. A know-how driven by a process of permanent innovation in all possible areas. It was in 1882 in Bettembourg that Nicolas Hein (left) founded a small ironmonger business. 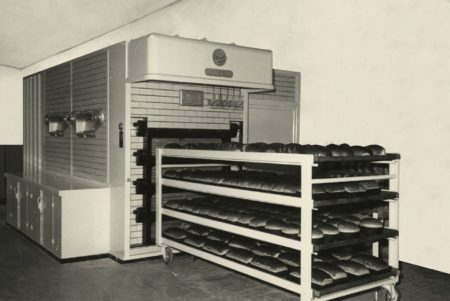 It diversified over the years and produced its first bakery ovens in 1906. 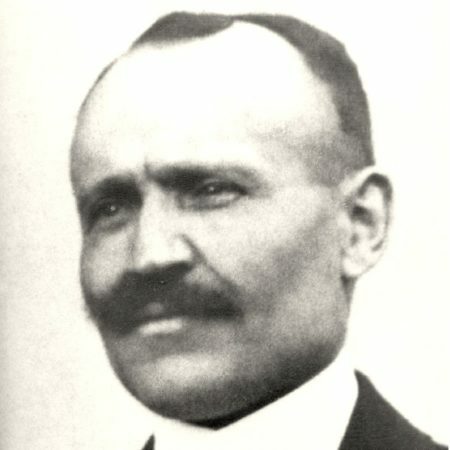 Hein quickly became specialised in complete facilities for bakeries and confectionary and went through the first half of the century without further ado. It was from the end of the 1950s that, under the leadership of Ferd Hein, the company entered a period of permanent innovation. It deposited, for example, a patent for kilns, making assembly and disassembly quicker and easier. A simple idea, a priori, but a great step forward for the profession. The year 1960 marked a major turning point in the life of the company, with a move to Strassen which was, at the time, still a very rural area, in contrast to the very dynamic environment of Bettembourg. At that time, Hein mainly exported to neighboring countries, but also to the Belgian Congo (some of these furnaces are still in operation) and to Greece, thanks to a good local distributor. In 1974, it was the turn of Raymond Hein, great-grandson of the founder, to become the number one, continuing the already well-established innovative approach. As of 1998, his son, Ferdinand, had taken over the reins. “Too often, the word innovation is overused. This is a very wide subject! ” recalls Pierre Thein, the director of Hein since 1998 who identifies four pillars supporting the process. The first concerns a dozen or so products standing out from the competition. With the support of Luxinnovation and the Ministry of the Economy, the company reinvests between 2 and 3% of its turnover in research and development. A multi-pronged approach rewarded with innovation awards.Then innovation comes into the process, with, in particular, a total overhaul of the entire production system between 2009 and 2011 for an investment of more than 8 million euros, without interrupting production in course. In June 2012 as fate would have it, as soon as this exercise was over, a gigantic fire, the exact cause of which is still unknown, destroyed more than 12 million euros worth of equipment and ovens awaiting delivery. An event that pushed Hein to reinvent itself, with the support of its insurance company which strongly supported the company with quick help and intervention from specialists. The company’s innovative activities extend beyond its historical niche of ovens and it has also specialized in the “cooling” segment, with appliances allowing optimum preservation and freezing / thawing of fresh products under very precise and adjustable temperature conditions. The regular publication of infomercials in specialized magazines allows us to gain a very targeted visibility. In addition, since one is never better served than by oneself, for the last three years Hein has been co-publishing, with three German partners, the “Nr 1” magazine aimed at a high-end clientele. 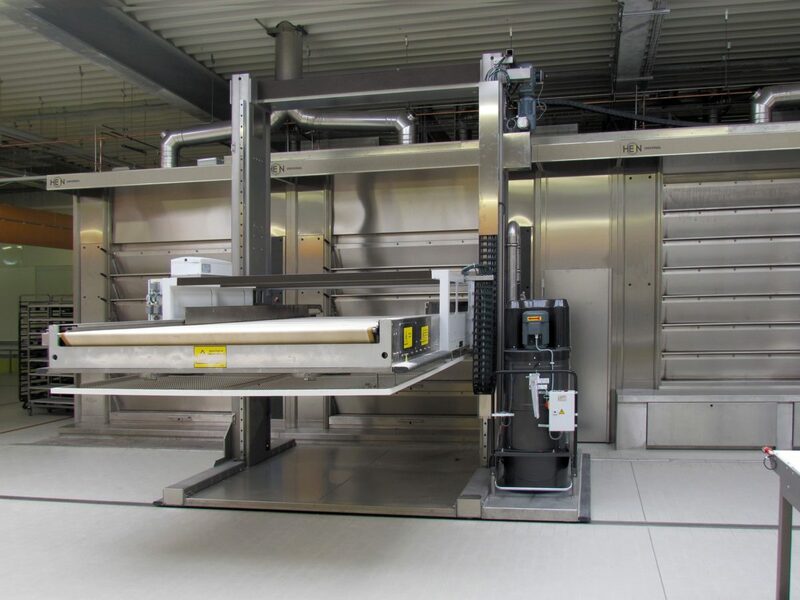 Among the latest inventions of Hein: a wood oven and storage cell “Flexbaker UV” that allows the baker to pre-cook 80% of his range of bread and keep it for several days, without risk of it drying out thanks to a moisture management system and mold-free thanks to integrated UV lamps. Today, the company run by the 5th generation of the family (with Ferdinand, Raymond’s son, who came into the business in 1994) produces between 300 and 400 ovens a year and achieves a total turnover of more than 35 million for the whole group, almost exclusively abroad.